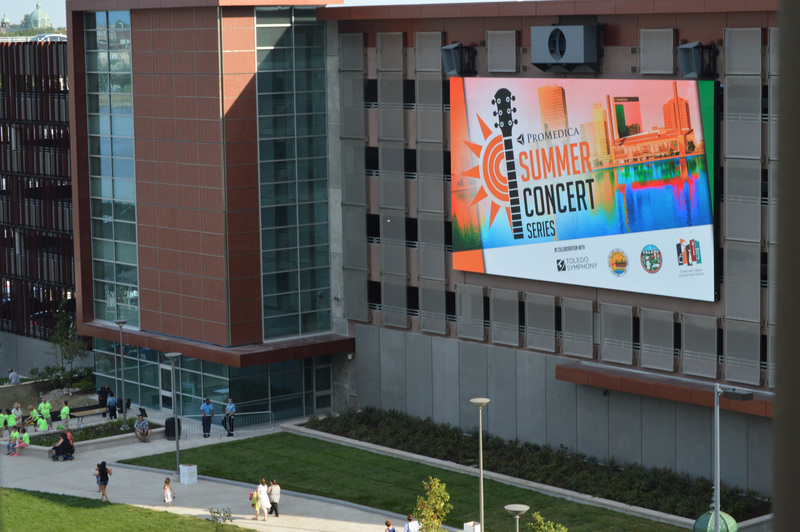 ProMedica, a non-profit health care system with headquarters in downtown Toledo, awarded Visua with a contract to integrate a new large format High Definition LED screen to be the cornerstone of the renovated Promenade Park. Working as partners, ProMedica and Visua created an aesthically pleasing design that will entertain visitors for years to come. In the 80’s and 90’s, Promenade Park in downtown Toledo, OH was a popular spot. After work it was common for folks to congregate in the area for “Party in the Park.” As the decade wore on, so did the park and vibe that surrounded it. In October 2015, ProMedica broke ground on a new downtown Toledo headquarters to be located right next to the old Promenade Park. 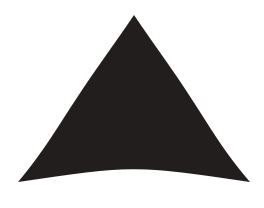 With the $60 million project came the challenge to revitalize the area around the ProMedica headquarters and downtown Toledo. ProMedica decided to invest money into the revitalization of Promenade Park while keeping ownership of the park with the City of Toledo. As part of the overall vision and design came renovations to the landscaping, park aesthetics, and the addition of a parking structure.  The cornerstone, however, was the plan to incorporate a large LED screen with the goal for TrueHD. Visua’s team worked closely with ProMedica to design a 28’ x 50’ 10mm VisuaLED display that exceeded the minimum for HD while keeping under budget. Along with the display, Visua worked with local company, Great Lakes Sound, to add Danley Sound Lab speakers. 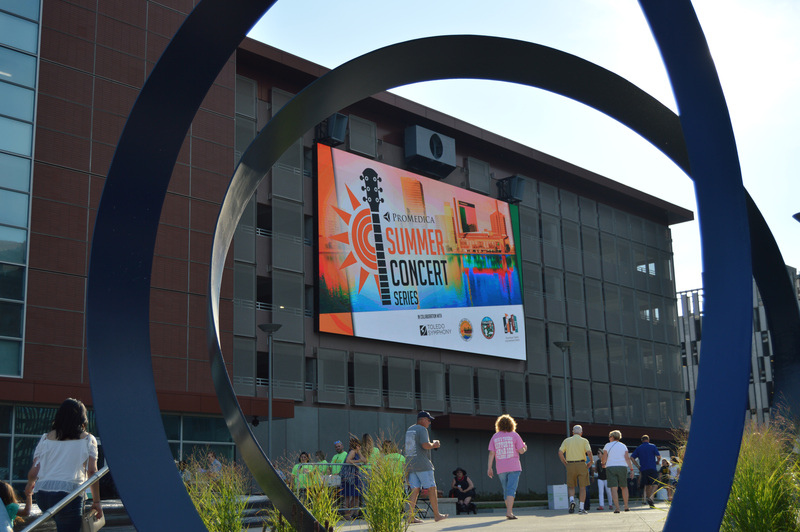 On July 21st, 2017, the park reopened for the inaugural “ProMedica Summer Concert Series,” the first event in the park in over 3 years. 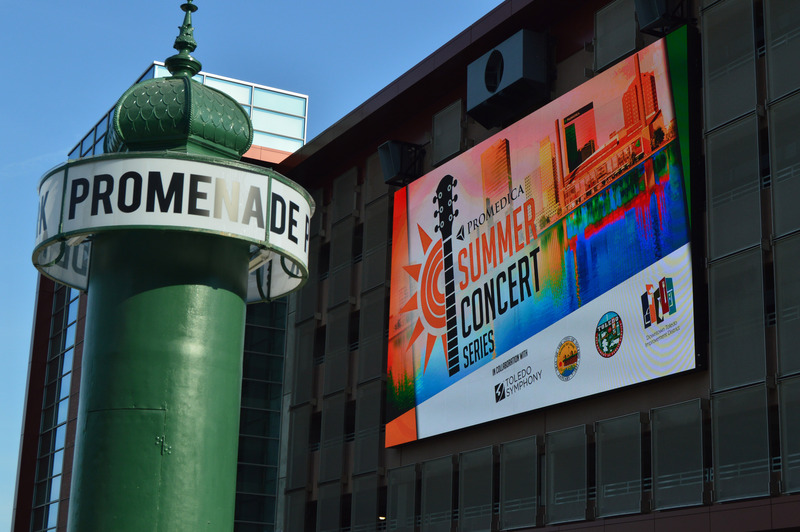 With the new VisuaLED TrueHD display, attendees were entertained to live music in the park broadcast simultaneously on the screen. The event was successful, with over 10,000 people attending, while preparing for many more events for the people of Toledo to come.